Modern fully equipped static mobile home. Double room, two singles. 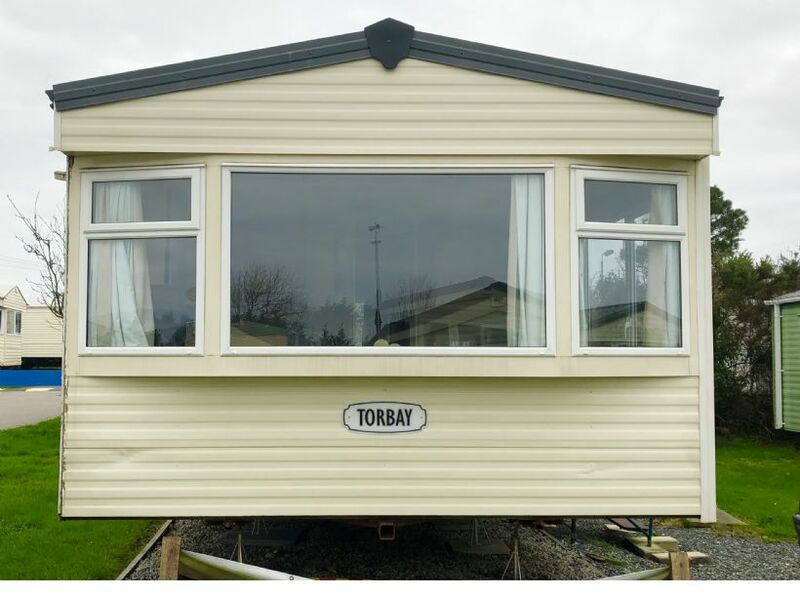 Ideally situated on park dean holiday park. Beds made up with fresh clean bedding,. The home is professionally cleaned before your arrival. £50 non refundable deposit required.